Why not savor those brilliant flavors of summer!? This fresh peach salad with peach vinaigrette is the best way to do that! 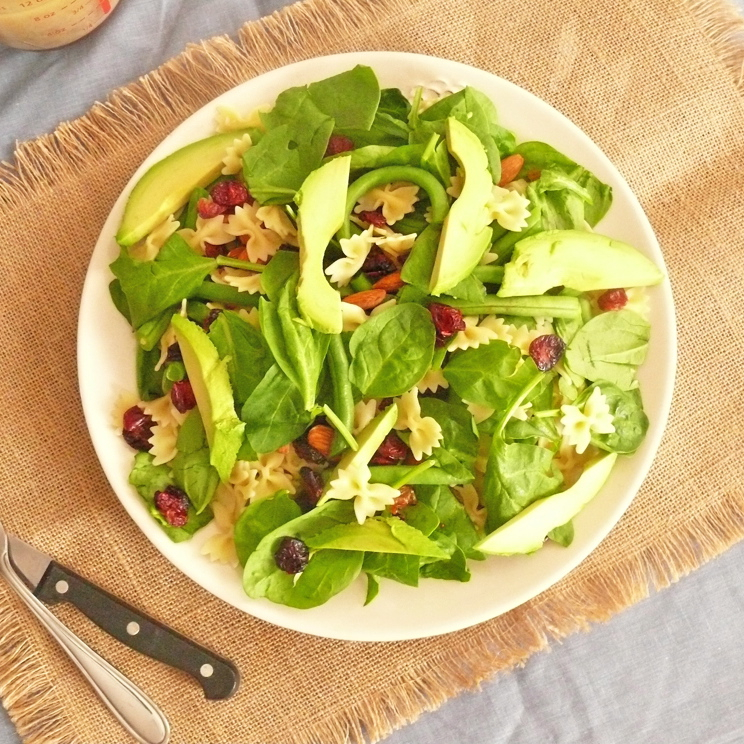 This chopped salad is a great way to use up all of those late Summer veggies. It is hearty, delicious and filling too! 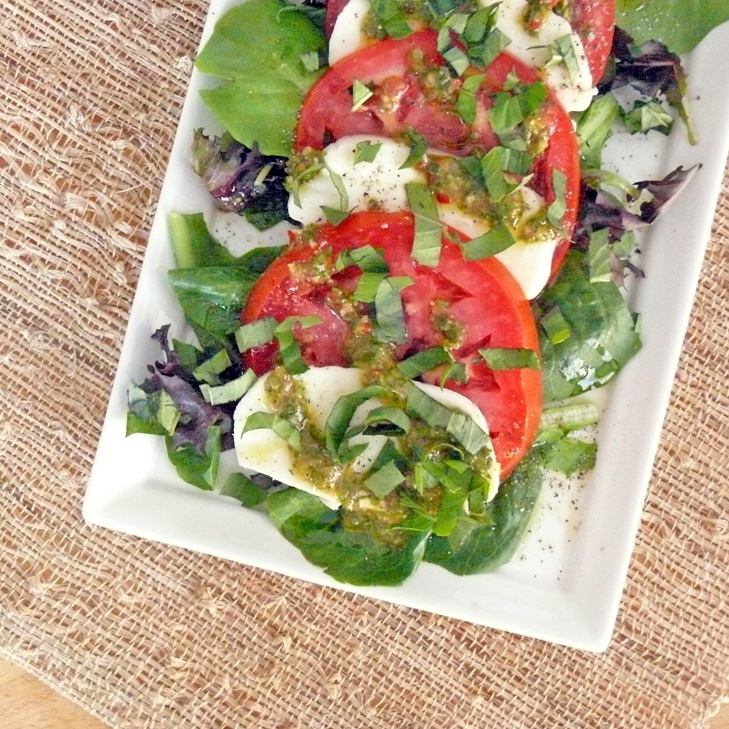 We love caprese salad around here. 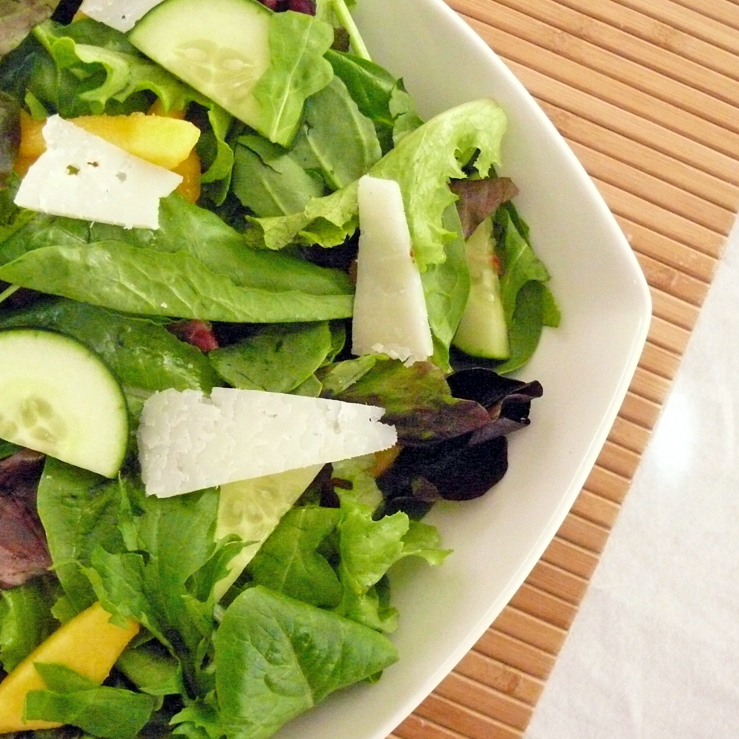 A fresh chimichurri sauce really makes this traditional salad shine! 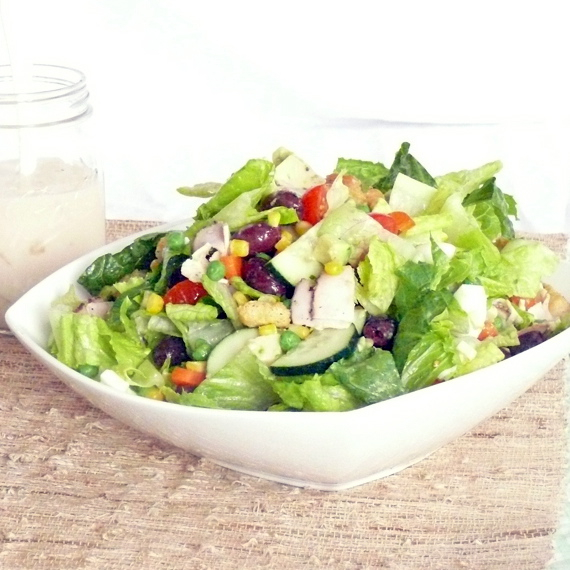 Chicken salads are so simple to make, and they go a long way! 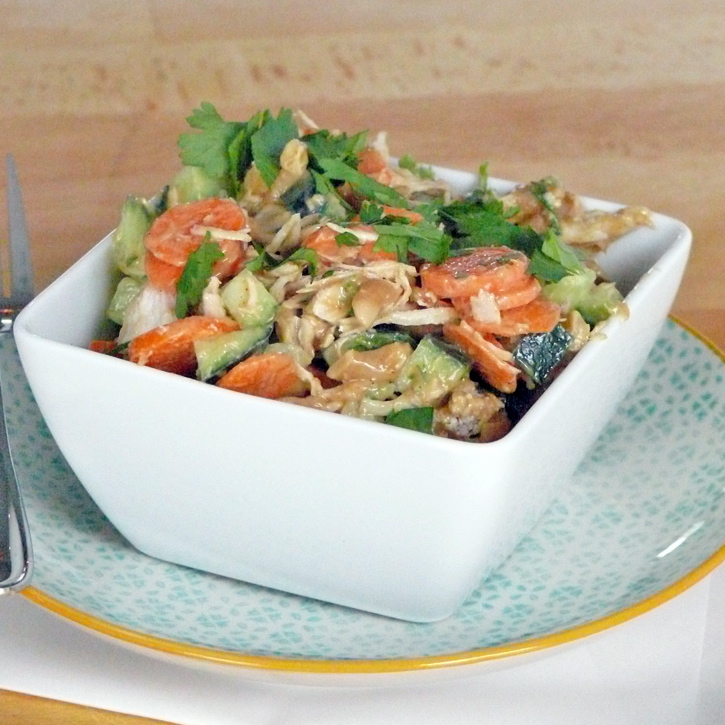 Spice up your next chicken salad with this thai-style version!